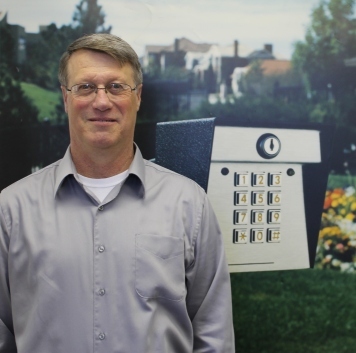 Michael "Jay" Jernigan - Security Brands, Inc.
Vice President of Security Brands, Inc.
With a personal affinity for innovative technology, Michael “Jay” Jernigan has flourished in the access-control industry for more than two decades. Working in production, tech support, customer service, and as IT Manager for American Access Systems for the last 18 years, Jernigan has a solid commitment to customer service and industry development. Today, he serves as Vice President of Operations for Security Brands, Inc., the corporation that acquired American Access Systems in 2012. Jernigan is originally from Brewton, Alabama and enjoys golf and video games. He is married and has a stepdaughter.